They are Children of the Atom - the strangely gifted harbingers of a new genetic destiny. But they have not come to protect a world that hates and fears them. They have come to conquer it. The X-Men are dead. 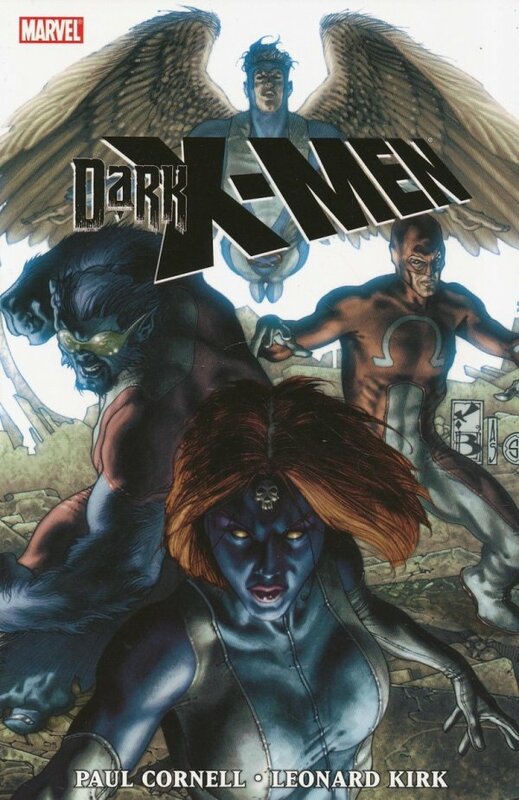 Long live the Dark X-Men. H.A.M.M.E.R. Director Norman Osborn has created a new team to monitor the volatile world of mutantkind. Led by the ruthless Mystique, the squad's mission is to maintain peace?at all costs. But when crowds of seemingly normal civilians attempt to commit mass suicide, all while chanting the mysterious phrase "I am an X-Man," it's clear these new X-Men will face a baptism by fire. And when their investigation unleashes a nearly omnipotent mutant force long thought dead, this new arrival just might prove to be Osborn's greatest weapon - or the key to his downfall!